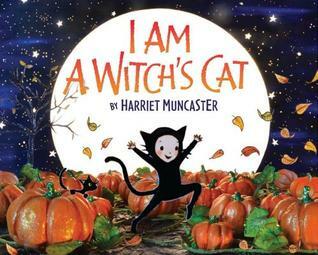 I recently interviewed author/illustrator Harriet Muncaster to learn more about her debut picture book I Am A Witch’s Cat, which was published this summer, but is perfect for Halloween. Her book contains fascinating scenes filled with incredibly detailed miniatures. I was an instant fan from page one. And the story is clever and sweet. It’s about a child who claims her mother is a witch (a good witch) and she is a witch’s cat, and she goes on to show the reader all the reasons why she knows her mother is a witch. But more than that, the story is about a special relationship between a child and a parent. Please read the interview and get to know rising star Harriet Muncaster. Q. 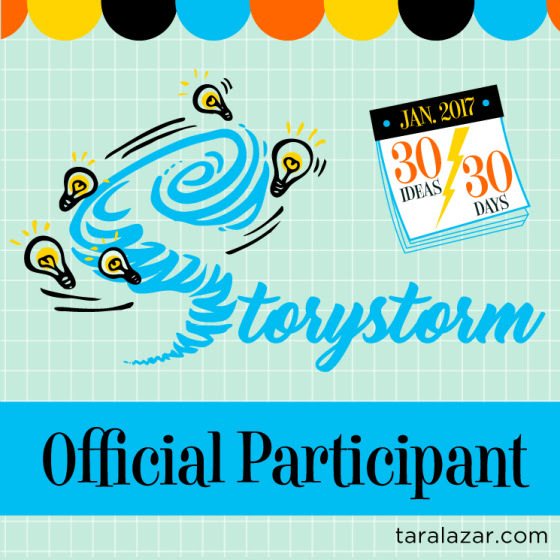 Please tell us a little about yourself and how you got started in children’s books. HM. 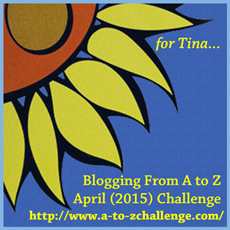 Hi Lauri, I am so glad you like my book and thank you for having me on your blog! 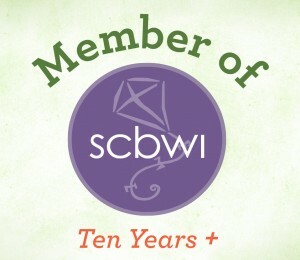 I have always loved making, drawing, reading and writing so I always knew I wanted to do something visually creative. However it wasn’t until we went on a school trip to an exhibition of James Mayhew’s work that I realized I could channel my creativity into children’s books. The thought had never actually occurred to me before and I had never been told that it was possible to do an illustration course at university as opposed to just a general art course. I think I was about 16 or 17 at the time. I absolutely loved James Mayhew’s work at the exhibition and it opened my eyes to the possibility of becoming a children’s book illustrator myself. I did a foundation course in art and design after school and that made me more certain that illustration was the right path for me to take. 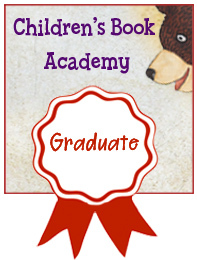 After that I did a degree in illustration and then an MA in Children’s Book Illustration at Anglia Ruskin in Cambridge. 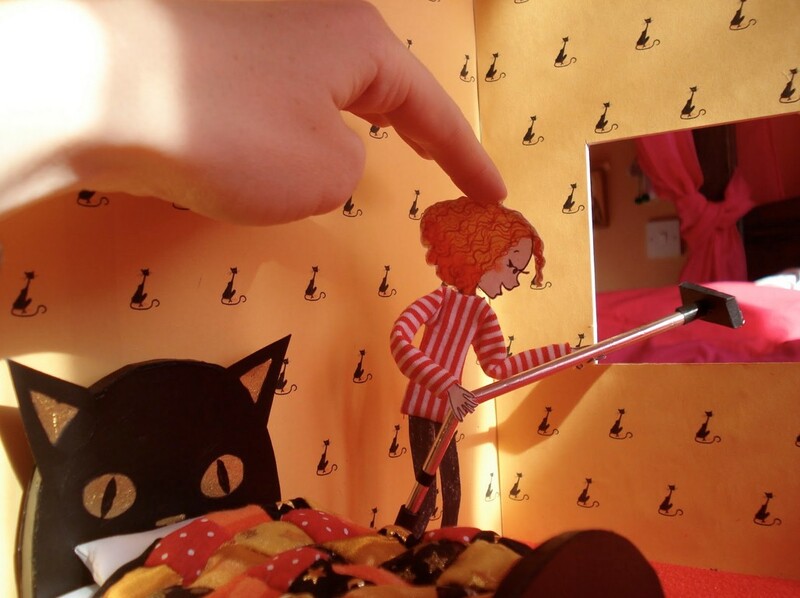 We were given some good exposure on my MA course – our work got taken out to Bologna Book Fair and that is where my Witch’s Cat book was spotted! In fact, it was a project I did on that course. Q. You have a unique artistic style, which is evident in your picture book I Am A Witch’s Cat (which is gorgeous, by the way). How would you describe your style? HM. Thank you! I am not really sure how I would describe my style to be honest. I kind of feel like I fell into it without meaning to. I was on my MA course and thought I would try out a book by making work in 3D out of paper and photographing it. 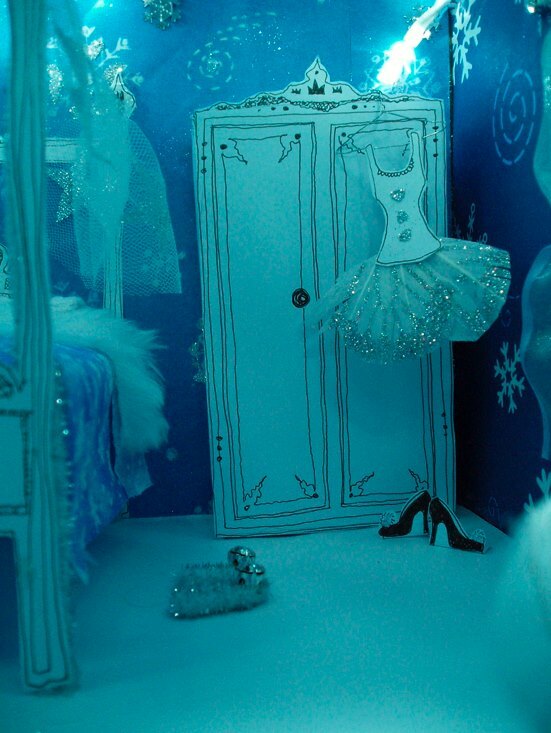 I had done something similar before on my degree course where I made a paper model of a Snow Queen’s room. It was just the room though, I hadn’t taken it as far as putting characters in at that point. I guess that was my first ever foray into 3D illustration! So I thought I would try a similar technique to illustrate a book on my MA course. It went down quite well, I actually got highly commended for it in the Macmillan prize so my tutor suggested I do my next project in the same way. That project turned out to be Witch’s Cat, and it went from there. I enjoyed doing it because I absolutely LOVE making tiny things and I enjoy playing with lighting to get different atmospheres. (I actually think I prefer making physical things to drawing, it feels more natural to me.) I wanted it to be a warm book with an autumnal feel but also a bit magical. I watched a lot of the old Bewitched episodes while I was creating it. 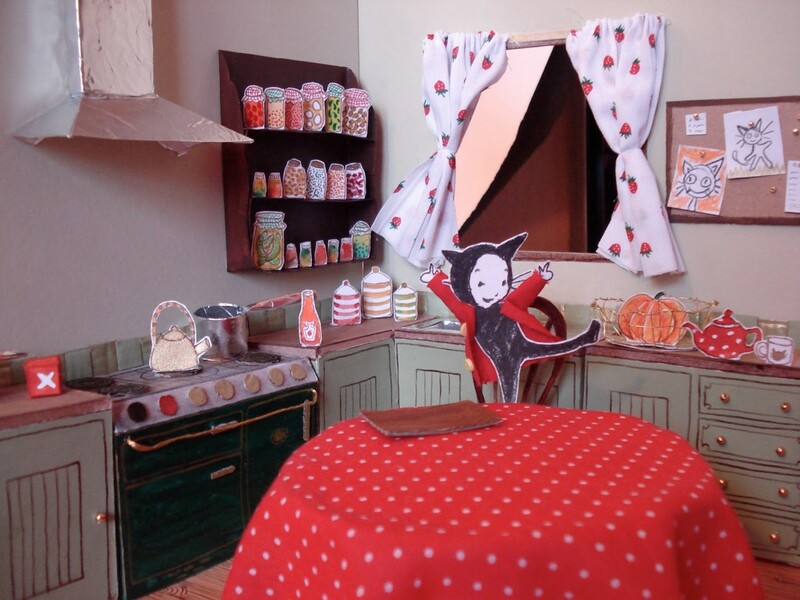 So overall, to answer the question, if I were to describe my style in Witch’s Cat it would be: paper and fabric room sets with cut out characters, photographed with (hopefully!) warm lighting to give an autumnal feel. Q. 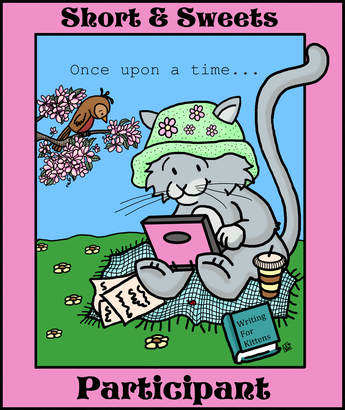 Can you tell us a bit about your process from beginning to end when you created I Am A Witch’s Cat? HM. Well, I think I went about it in a pretty ordered fashion. Even though I am a messy person in real life, when it comes to work I find I have to be very ordered and focused. Firstly I thought of the story. Then I thumbnailed the whole book, did a dummy book and then started making the final art! 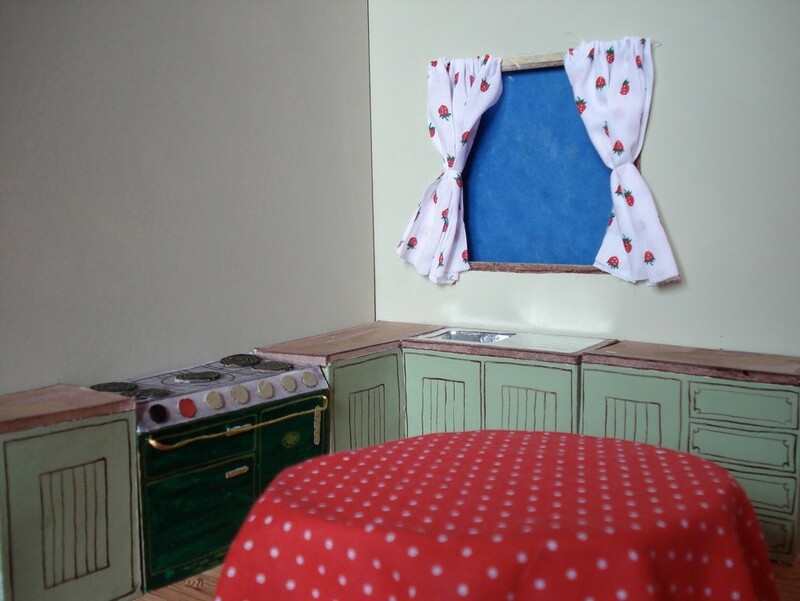 To make the final art I made miniature scenes- about dollhouse sort of size, out of paper and card and bits of fabric and then photographed them. 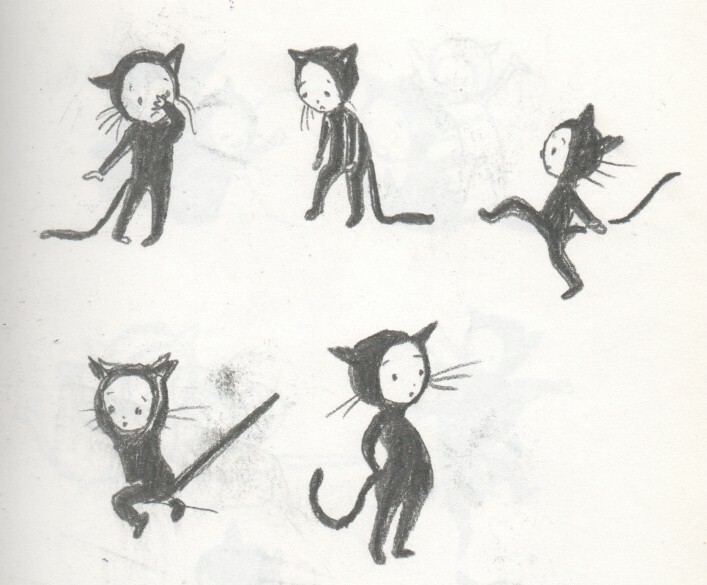 These are some of the very first sketches of Witch’s Cat from my sketchbook. These are all the food boxes and tins for the supermarket scene. The first finished version of Witch’s Cat (the one I created on my MA course) had more of a scrapbook feel to it but that got changed for publication. Q. Photography plays a large part in your artwork. Would you consider yourself a photographer too? HM. I’m not sure actually… I suppose I am in a way! I don’t feel as though I am worthy of the title ‘professional photographer’ though as I don’t feel I know enough of the technical stuff. Also I don’t own all the equipment! HM. I try to make as many of the miniatures as I can out of card, but I think sometimes it adds interest to put an actual miniature in there like a real dollhouse lamp or something. Sometimes, if I want to make something look properly 3D I will make it out of Fimo. 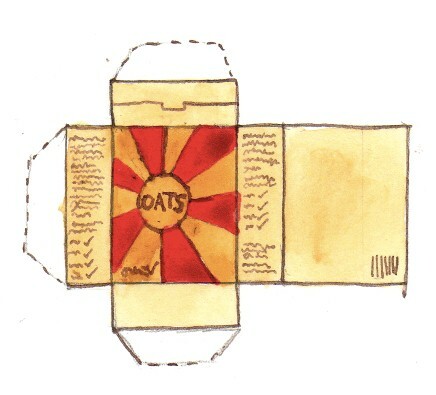 Or sew it! 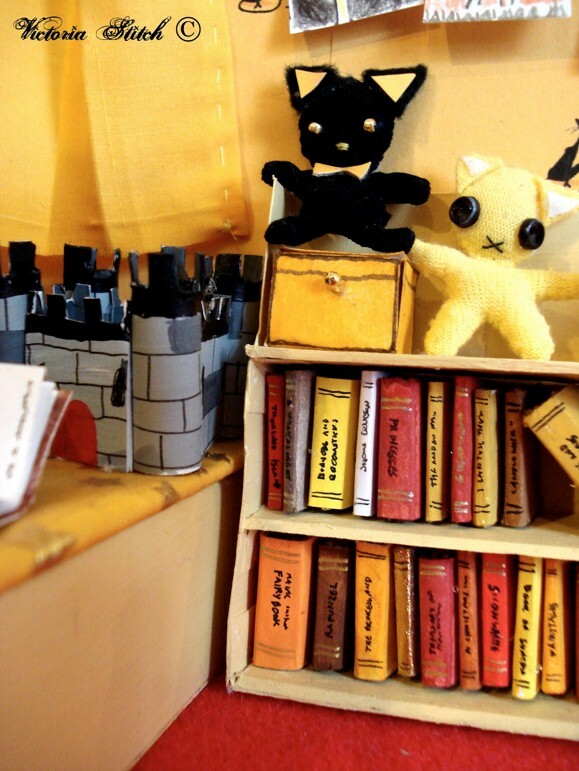 Like these little soft toy cats in Witch’s Cat. Q. I Am A Witch’s Cat is a perfect pick for Halloween. Was that your intention when you created it? HM. No, I didn’t specifically think of Halloween funnily enough! But I was intending it to have an autumnal feel. I can see now though that it works well as a Halloween book! Q. And how popular is Halloween in your part of the world? HM. Halloween was never a big thing at all for me growing up. We weren’t even allowed to go trick or treating in my family! Halloween was a bit of a non-event in my house. It wasn’t until I went to university that I discovered that some people do like to celebrate Halloween. I’ve been to a few Halloween parties since. It’s definitely not as big a deal in the UK as it is in America though – Nowhere near! HM. 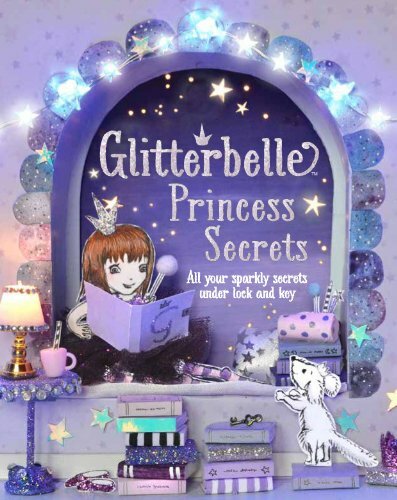 I have been working on a range of books about a princess called ‘Glitterbelle’ with Parragon publishing. I think they are coming out in January – or sometime round then anyway! 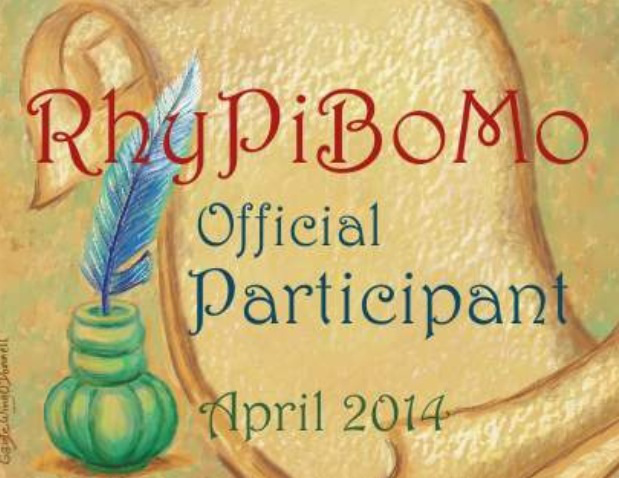 I have just illustrated them, not written them and some of them are activity books. They are all done in my 3D style. I have also been working on a second Witch’s Cat book called Happy Halloween Witch’s Cat which will come out next July. 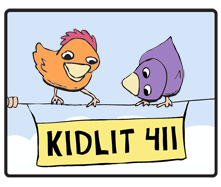 And then there are some other picture books I have been working on too but I can’t say much about those yet! HM. 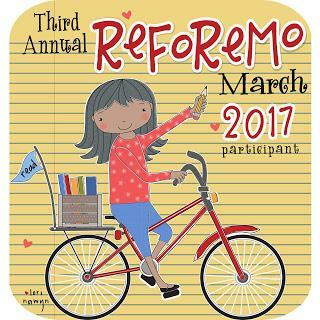 I cannot imagine a world without picture books! Well, I can, but it would be a very boring world. I absolutely adore them because they are like little worlds you can just escape into. My absolutely favourite picture books are the Dorrie books by Patricia Coombs. I love the atmospheres they evoke. Of course there are other reasons why picture books are so important – like the use of them for teaching to read, introducing children to ideas, addressing important issues in a way children can relate to, provoking exploration and questions, bonding over bedtime reading etc… but that is my reason for loving them, the escapism and inspiration they provide. 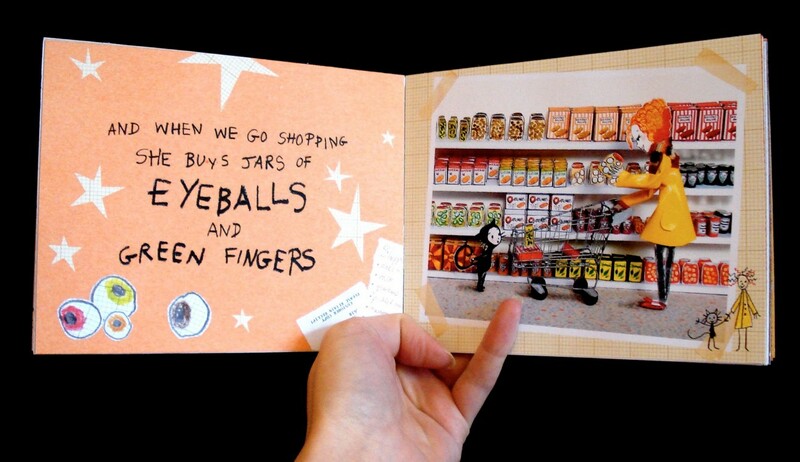 Also, writing and illustrating picture books is like being the director of a mini play/film. You have complete control to create a whole new world. Q. Where can fans go to learn more about you and your work or to simply connect with you? HM. 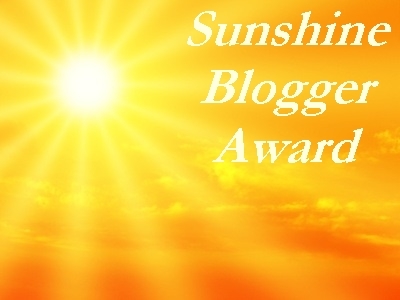 I have a blog: www.victoriastitch.blogspot.com. Q. Any closing thoughts or words of wisdom? HM. I don’t think I actually have any words of wisdom! I have just always done what I love and luckily it has led me to being able to do it as my full-time job. Maybe I would say: listen to criticism, use it to help you become a better illustrator/writer/artist/(insert word here) but ultimately do what inspires you and what you believe in. Don’t let anyone change that. 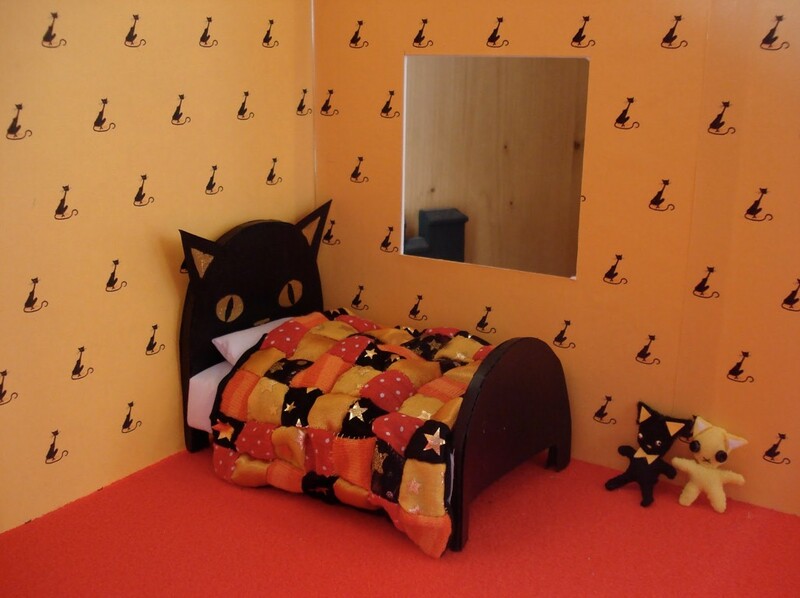 Oh my goodness, I love the tiny orange and yellow quilt on the bed, and the tiny food boxes, and the tiny plush kitties! 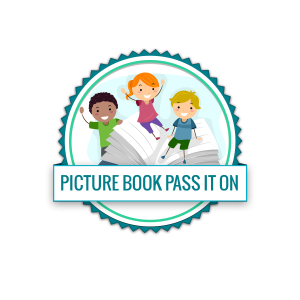 Thanks for sharing, Harriet, and much success with all of your books!